Take a look. If you like my stuff, let me know, and I might be able to help you out. Comments and (hopefully positive) criticism are appreciated! what is your avatar? looks like a giant fortress with arms. 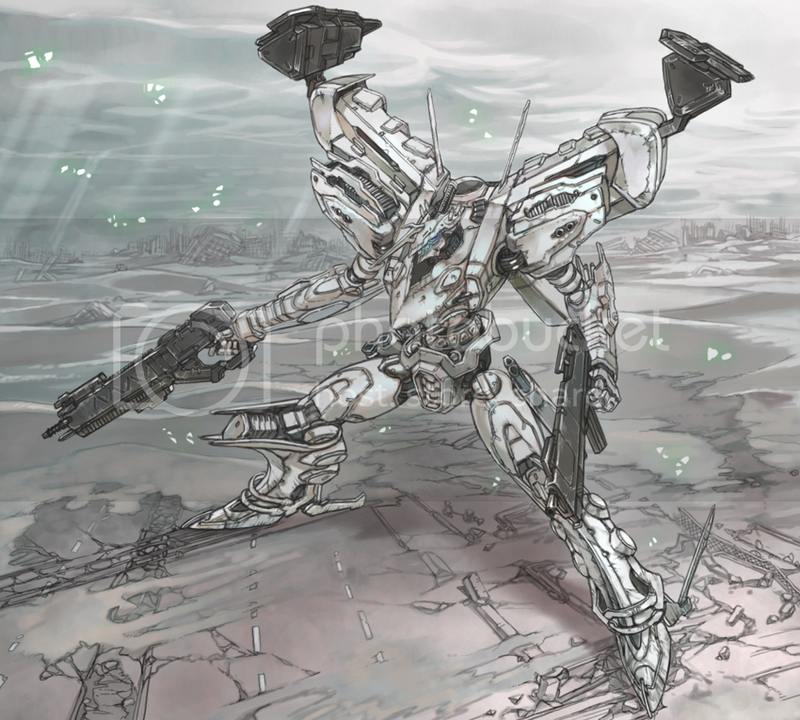 It's a bit of Armored Core fanart. If I can find it again, I'll link it.